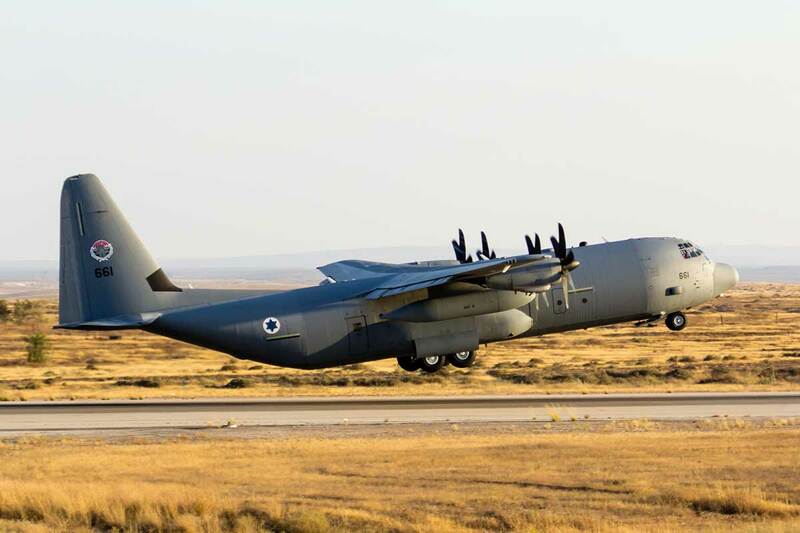 JERUSALEM, Israel (BulgarianMilitary.com) – The massive upgrade of the Israeli air force (IAF) C-130 fleet is underway and will enable to extend the service life of these aircraft, learned BulgarianMilitary.com. As part of the upgrade, all the engine and directional systems are being digitized. The Auto pilot is being replaced and a new radar is installed. There are no written procedures for the new capabilities so the IAF had to prepare a new set of operational procedures that are relayed to all the systems that have been installed. The upgrade will require a new simulator and this will be deployed in 2021. The massive avionic upgrade of the IAF’s C-130 H is being performed parallel to the delivery of additional C-130J. The squadrons that operate the C-130 are the busiest in the IAF, and that forced the IAF to slow the upgrade process so that a critical mass of the aircraft are serviceable at any point in time. The systems are classified, but it is understood that they are used to enable the aircraft to fly in “very unusual conditions” as one source in the IAF said. The IAF’s C-130 J’s (Samson) have been equipped with an advanced countermeasures system based on very accurate dispensing of decoy flares. Some of the added systems are versions of existing ones that are operational on other platforms, while others have been developed for the C-130J special roles.